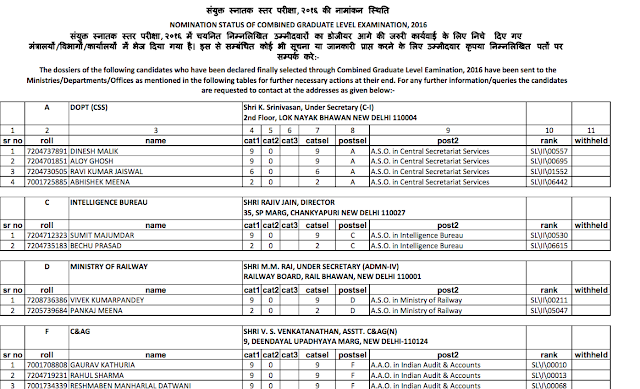 SSC WR has Published Nomination Status of SSC CGL 2016 Candidates. Others regions will also publish the same in due time. 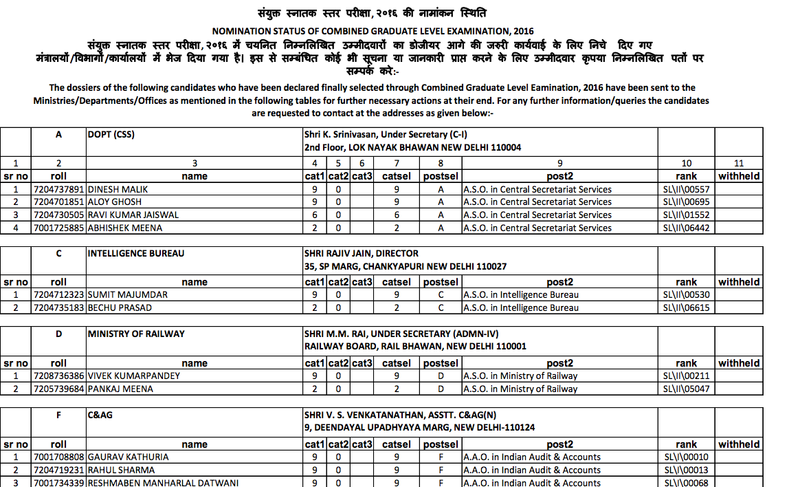 You may download the pdf list from the link provided below.